Within the spectacular interior of the Wonderland Spiegeltent, Chris Rainier co-presented with Melbourne Music Week 2013 presents an evening of music by the maverick American composer, theorist and instrument-builder Harry Partch [1901-1974]. Influencing the likes of Tom Waits, Frank Zappa and Steve Reich, Partch’s legacy continues to resonate with both artists and audiences. 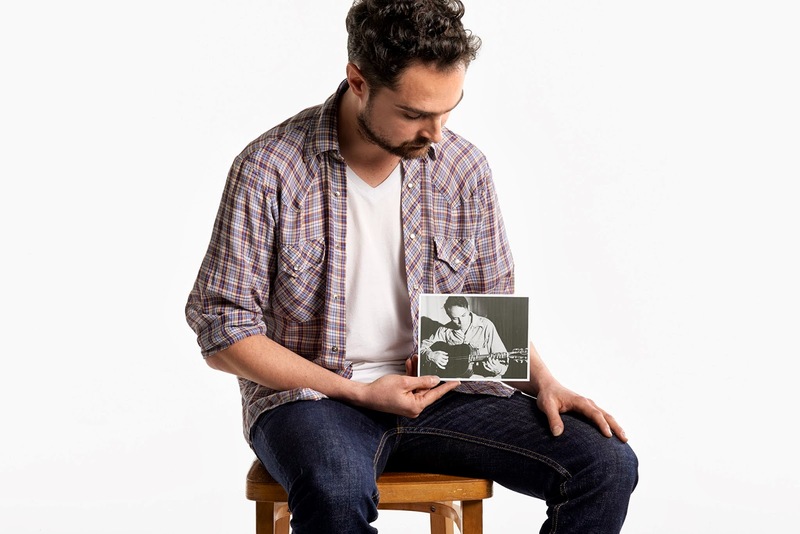 'I Was A Bum Once Myself' focuses on Partch’s rarely-heard works for voice and adapted guitar. Composed during the early 1940’s, these pieces were inspired by his years as a hobo, riding the rails during the Depression. Hitchhiker’s inscriptions, snatches of inebriated dialogue, and letters from ex-convicts are all brought to life using his unique microtonal scale of 43 notes to the octave. These found and overheard texts paint a dark and desperate personal vision of America laced with humour, profanity and repressed desire. The concert will include the Australasian premieres of various Partch compositions, all performed on a specially commissioned guitar. Presented as part of Melbourne Music Week’s Self-Made program. Curated by Sophia Brous and Woody MacDonald.